T. Reed Stephens represents clients in the life sciences industry, including pharmaceutical and biotech manufacturers, wholesalers and individuals, as well as health care systems and non-health care related companies in other global industries such as the defense and financial services/banking sectors. He also represents clients in matters involving state and federal government law enforcement, voluntary disclosures and congressional investigations. 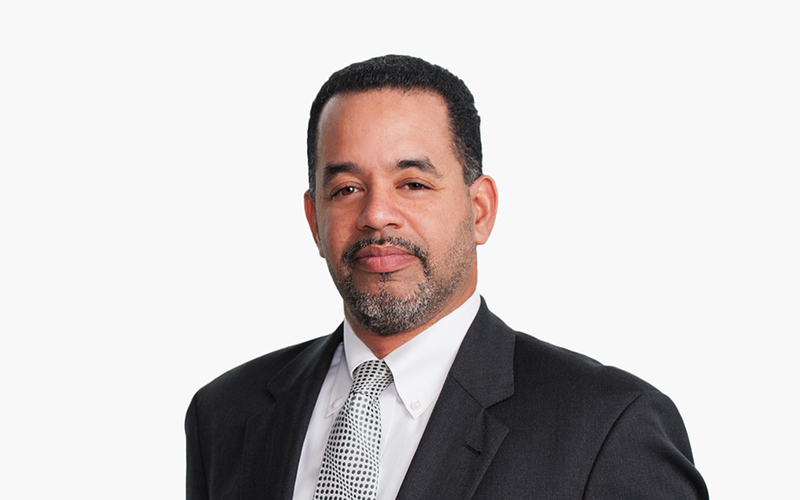 Reed also serves as partner-in-charge of the Firm’s Washington, DC Health Industry Advisory Practice Group. Reed advises clients on risk management concerns that involve mergers and acquisitions, public policy, intellectual property protection and an array of regulatory compliance matters in connection with product marketing, foreign bribery prohibitions and import/export controls. Reed is a nationally recognized authority in the pharmaceutical fraud and abuse and corporate compliance area, speaking to the industry on a regular basis. Reed advises pharmaceutical manufacturer clients on government drug pricing counseling and voluntary disclosures in the areas of Medicaid Drug Rebate, Federal Supply Schedule/Department of Veteran Affairs, and the 340B program. He also represents hospital systems and managed care companies in a wide variety of internal and external government investigations issues. Reed has extensive experience litigating Anti-Kickback Statute and Stark Physician Self-Referral Law False Claims Act matters, including United States ex rel. Kunz v. Halifax, et al. qui tam litigation in the Middle District of Florida. He has negotiated corporate integrity agreements opposite the US Department of Health and Human Services Office of Counsel to the Inspector General (OIG). During his more than seven-year tenure as a trial attorney with the Department of Justice Civil Division, he was lead or co-lead counsel in more than 60 investigations, the majority involving allegations of health care fraud perpetrated against various government agencies. Reed was lead counsel for the United States in the first successful cases against the pharmaceutical industry that involved Average Wholesale Price (AWP) reporting (US ex rel. Ven-A-Care v. et al. ), Medicaid Drug Rebate price reporting (US ex rel. Foster v. Parke-Davis, US ex rel. Alcorn v. Schering-Plough) and Prescription Drug Marketing Act fraud (US ex rel. Gerstein v. TAP Pharmaceuticals). He was also lead counsel in significant non-health care government contract fraud matters involving the Department of Defense. Reed clerked for the Honorable Clifford Scott Green of the US District Court for the Eastern District of Pennsylvania. While in law school, he served on the articles board of the Stanford Law Review.